Today, Digital Marketing is making waves for small businesses. The Internet has created an opportunity for both small and large companies to compete on a level playing field. With these web marketing tips, you can help your small business thrive and succeed. Establishing a recognizable and reputable brand image is important to the growth of your business. Part of building a brand is associating the name and image of your business with the quality of products and services you offer. When people see a brand they know, they are reminded of the reasons why they trust the business, and they may feel compelled to choose your products or services over those of your competitors. With the presence of social networking sites, interacting with your customers in ways that were not possible a decade ago is very easy. 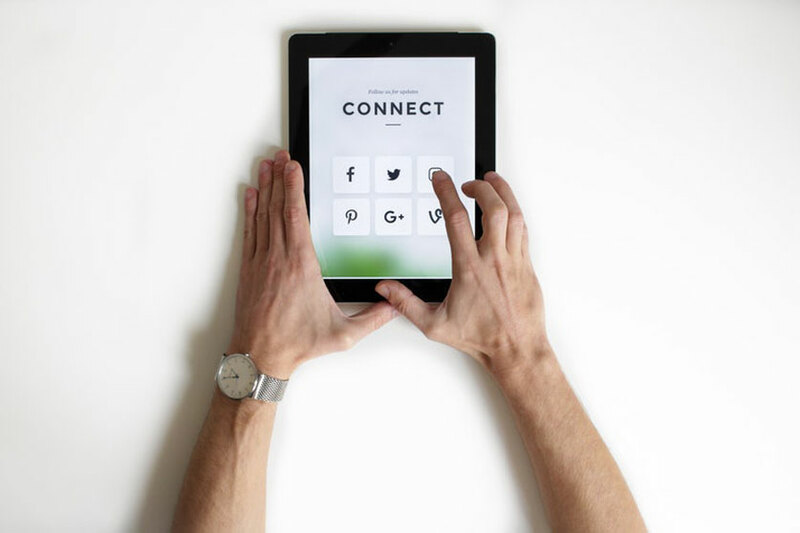 You can use Twitter and Facebook to open up a dialogue with your customers to find out what they want from your business and get immediate feedback on the services you offer. Customers with problems can contact you directly on Twitter, giving you the chance to positively resolve their issue in a very public way. You can also take advantage of your social network by announcing sales and deals to your audience. Make it your goal and priority to be updated on all things to search engine-related. When a search engine updates, the way it returns search results for keywords, businesses everywhere can experience massive losses or impressive gains in rankings. To avoid being on the losing end, keep the content on your site fresh and interesting. Update your site frequently, and optimize each page according to best practice standards. Quality content never goes out of style, and search engines will reward you for making it enjoyable for visitors to read your site. No matter how advanced the Internet gets, there is no greater power in promoting your brand than a positive testimonial from a satisfied client. Potential customers that read glowing testimonials of your company are likely to be interested in learning more about what you can provide. You can feature your testimonials on your site and link them to review sites like Yelp and Google. It is a good idea to stay aware of the reviews your company has received, so you can make improvements and learn what is working for you and what needs to be changed.